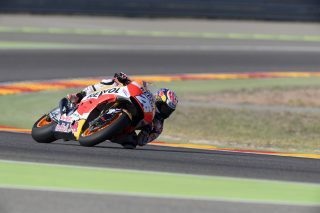 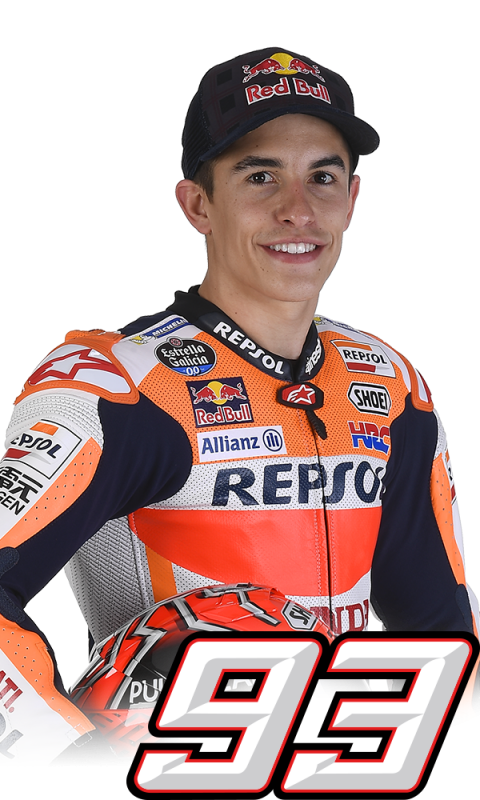 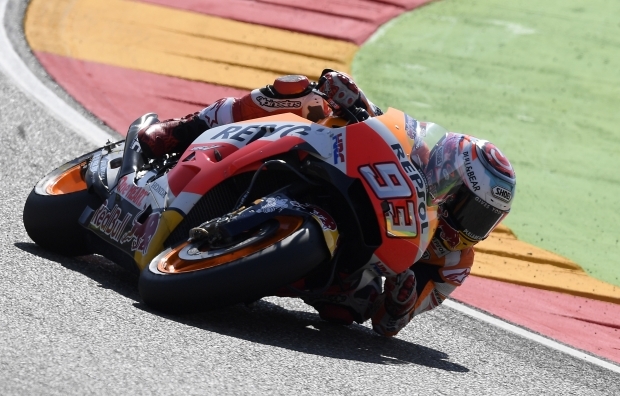 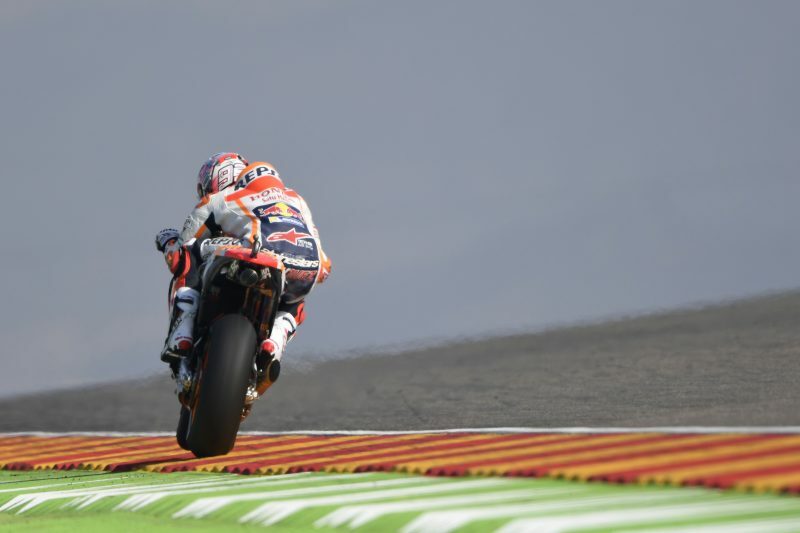 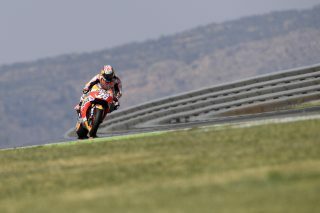 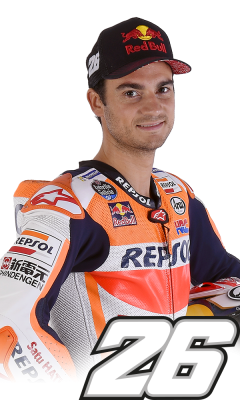 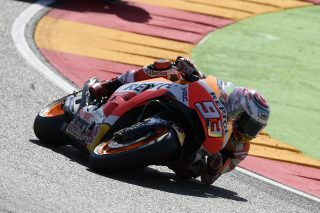 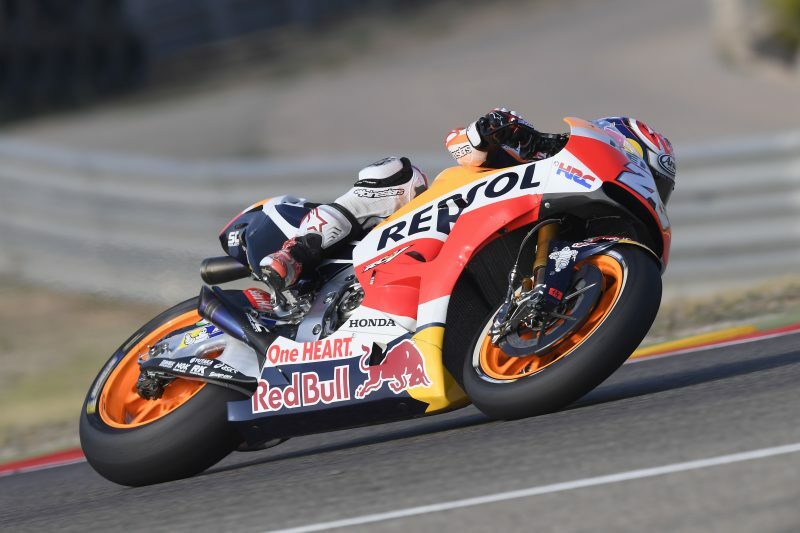 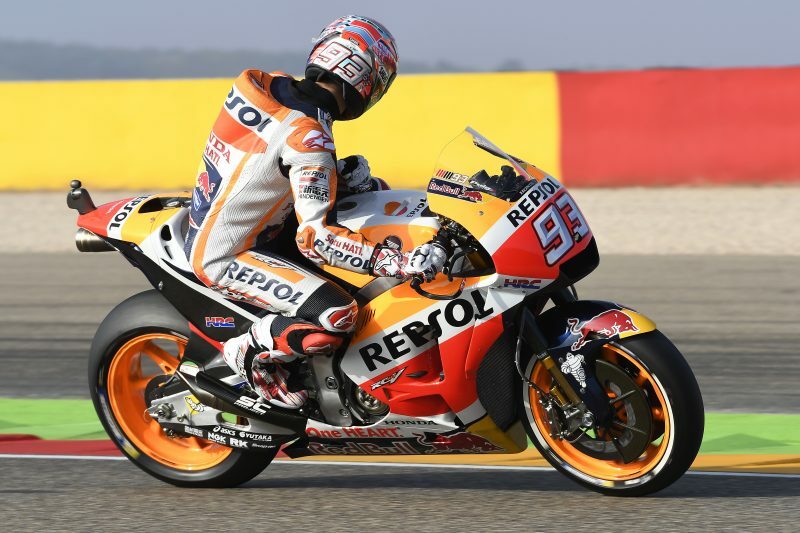 Under the sunny skies that blessed the second day of the Aragon Grand Prix, Marc Marquez and Dani Pedrosa qualified in fifth and sixth places, respectively, and tomorrow will start side by side from the second row together with fellow Honda rider Cal Crutchlow. The Repsol Honda men were fast in the dry today, as they had been yesterday in the wet. 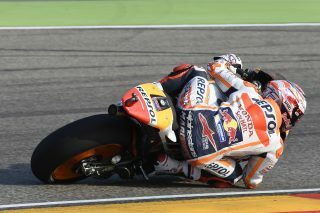 Marc was first in FP3 and third in FP4, and set the provisional fastest lap in his first attempt in qualifying. 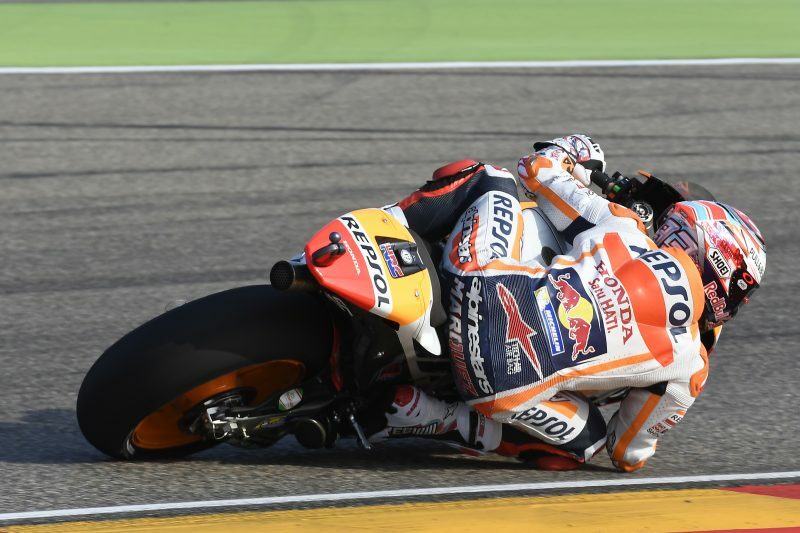 A crash at turn 12 during his second flying lap prevented him from fighting for the pole. 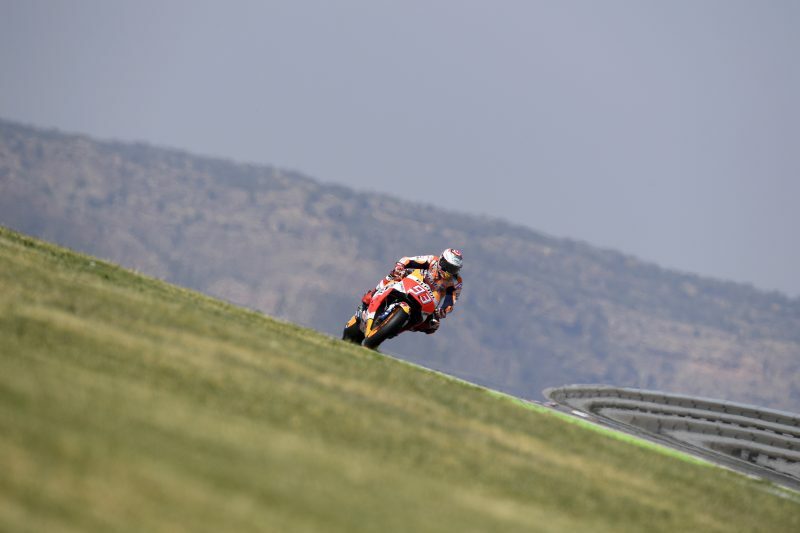 Dani also showed a good pace in FP3 (third fastest) and FP4 (second fastest) and just missed a perfect lap in qualifying, but he’s looking forward to tomorrow’s race. An ultra-modern facility, MotorLand Aragón had its roots firmly established thanks to a solid history of street racing in Alcañiz, which hosted events between 1963 and 2003. 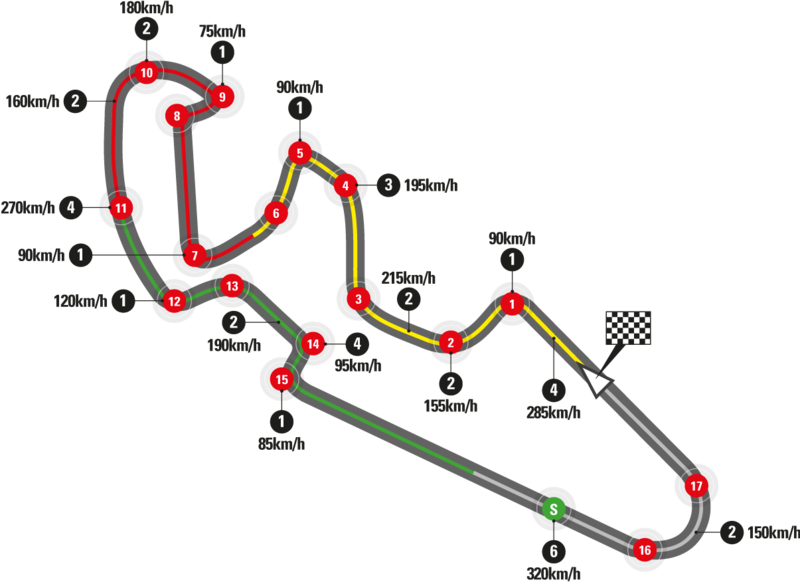 Safety advice warning against the continuation of this led to the proposal and construction of a sporting complex dedicated to motorsport. With support… read more.